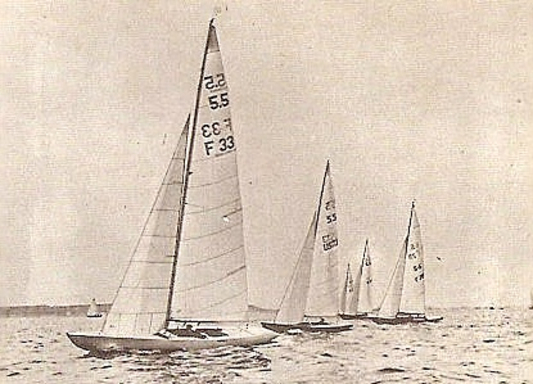 5.5 F-33 "Snowten VI" shown in the participant list of the European Championship 1968 in Neuchatel, as a Chance designed, Corsier-Port built boat. A newspaper result list is however showing a Swiss "Z" in connection with the boat. Question: Is she an original or an alias?